What have you heard about online sales? How do you know that what you have heard is true? I’ve heard various people talking about how easy it is to open a virtual store. But be warned, there is a big difference between starting an online store and making it successful. The first is relatively easy and cheap. The second is harder, though not impossible. 2. You just need a website. Everything else will fall into place. This is the other great myth. If only it was so easy! There are many factors to consider if you want to sell products or services online, like registering your trademark, registering the company, creating a business plan, the logistics of deliveries, managing inventories, customer services, support, warranties, etc. But don’t be put off! It’s not so terrible. I just want you to know that’s it’s like running any other business. 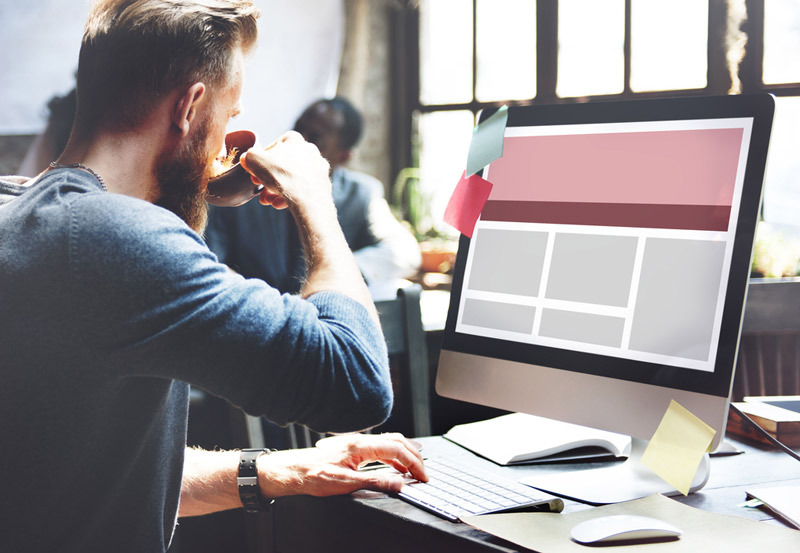 What’s more, having a website doesn’t mean you’ll get visitors and potential customers. To get them quickly and effectively, you’ll need online advertising. With this, you will have a presence on the internet’s main platforms and impact users that may be interested in what you have to offer. Don’t worry, the cost of online advertising is not as high as you might think. There are quite a few alternatives now, like Adext AI, which offers great services at very competitive prices and current provides an average improvement of +83% more conversions than your current campaigns in just 10 days. 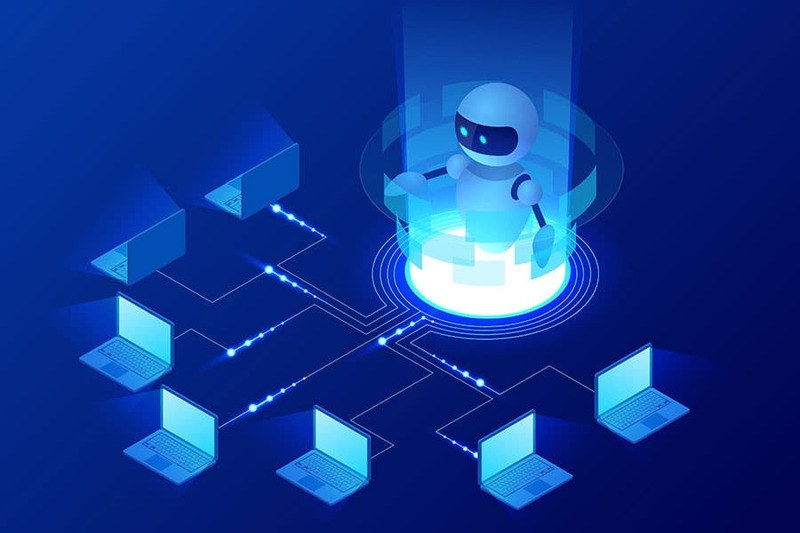 Adext AI is the first and only audience management software that applies Artificial Intelligence and Machine Learning to digital advertising to find the best audience or demographic group for any ad. It automatically manages budgets across a myriad of audiences, on platforms like Google AdWords and Facebook Ads, and optimizes every single ad 480 times a day. 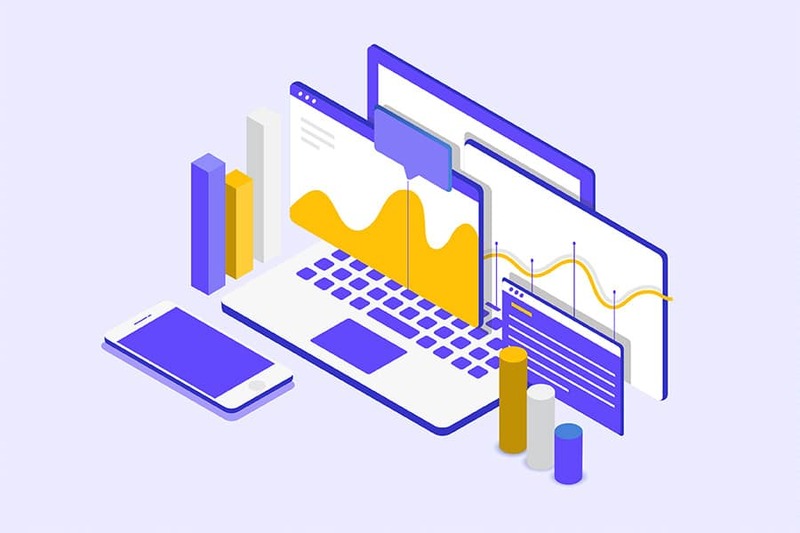 In addition, it guarantees Adext Partner agencies that it will get a better cost per conversion (lower cost per sale or cost per lead) for all the agency’s accounts and campaigns, or the service will be FREE, and no management or optimization fees will be charged. 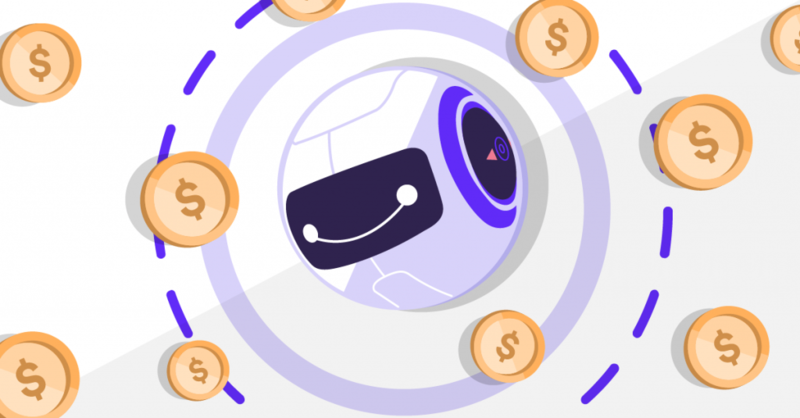 To learn more about how exactly Adext AI works you can read this guide, and you can also complement your online advertising with other Digital Marketing Strategies to Attract More Potential Customers. For some reason, when people put the word “online” before the word “business”, they feel relieved. There is something about the online world that makes them feel like things will be easier. They’re finally using technology, and their website is going to be a great success! Maybe they feel that it’s not a real business, with all the challenges, costs and complications usually associated with running a business. Of course, as we have already mentioned, this is not true. To be successful, an online business needs the same amount of investment—the same amount of time, effort and money—as any other business. So, what other myths have you heard about online sales? Tell us about them below.